This exclusive PS4 deal runs until 00.00 GMT (i.e. midnight) on Friday, December 9th. 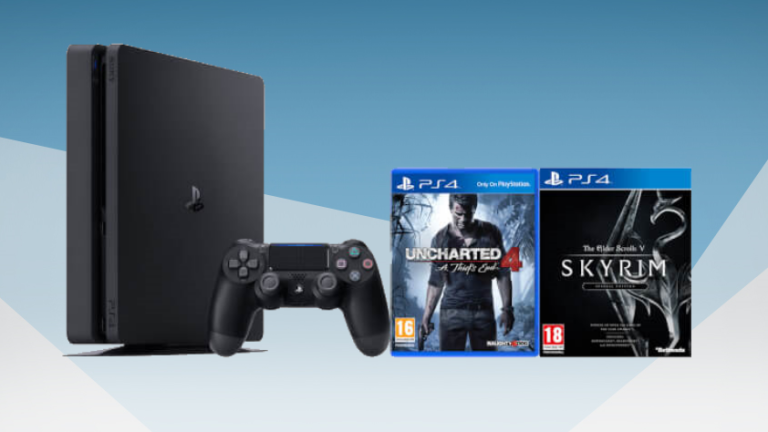 That gives you less than 36 hours to snap up this bargain PS4 bundle while stocks last. We couldn't find a cheaper console + games deal anywhere else.